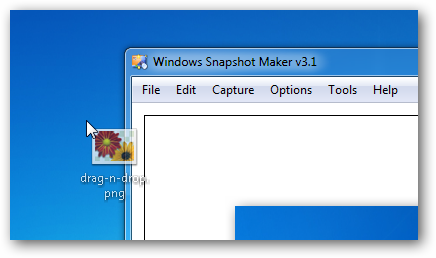 Drag-n-Drop support: Drag an image from the Windows Explorer and drop onto the WinSnap window to open it. 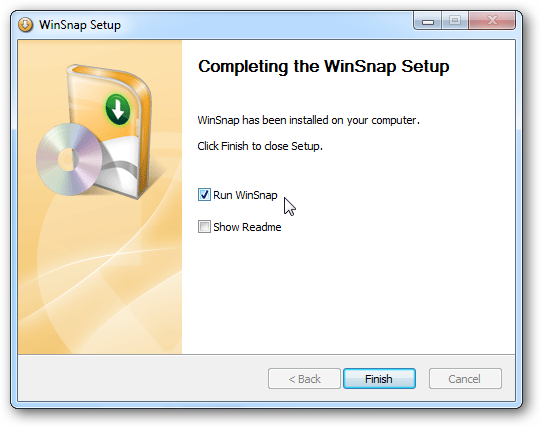 Run WinSnap after installation: Finally, the problem with the installer and Vista UAC has been solved (using Hstart with /NONELEVATED switch) and the "run" option is now available on Windows Vista and 7. + some improvements on WinSnap Portable Edition and bugfixes.